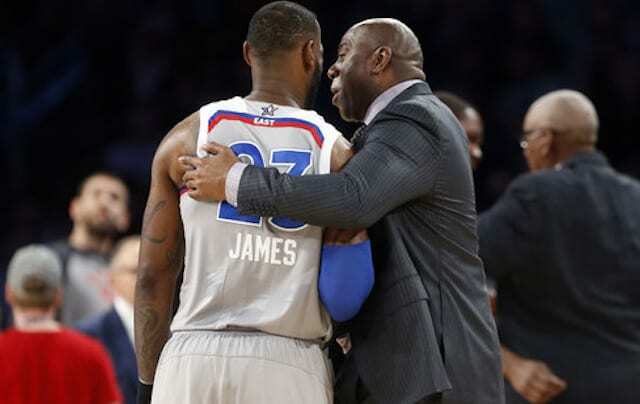 On March 22, 2007, Los Angeles Lakers superstar Kobe Bryant was right in the middle of one of the most impressive scoring streaks of his career. 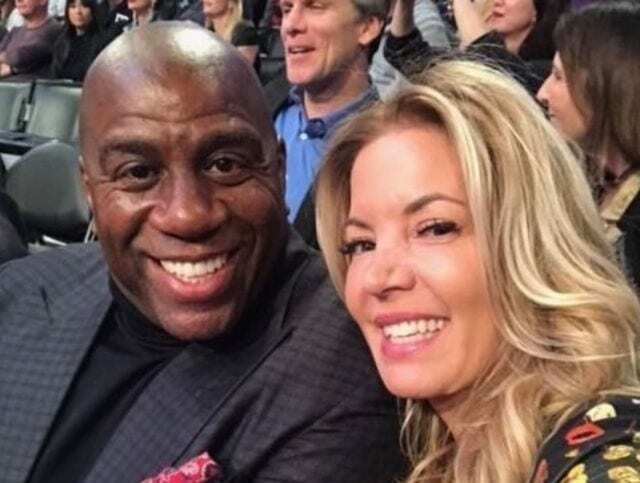 Heading into the team’s game against the Memphis Grizzlies, Bryant had scored at least 50 points in the Lakers’ prior two games, a feat he continued by pouring in 60 to beat Memphis. 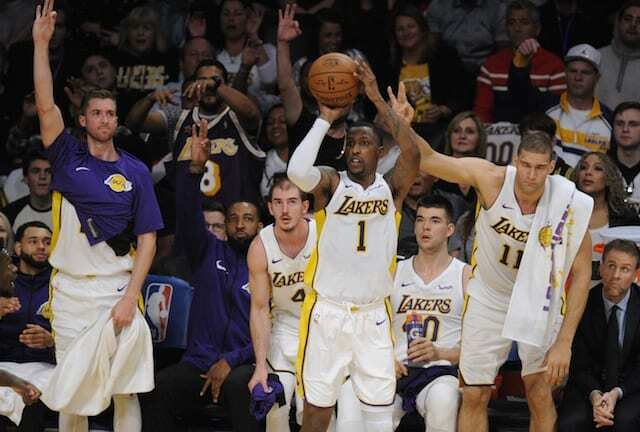 And the Lakers needed all of those 60 points, narrowly winning the game 121-119, as Lamar Odom (20 points) and Luke Walton (11 points) were the only other players to get into double figures for L.A.
“I’m doing my part and other guys are stepping up and doing theirs as well,” Bryant said. “I just feel like guys are finding me. It’s not like I’m taking difficult shots outside of a couple of them, but I’m already in rhythm by the time I take those, so I feel pretty good. 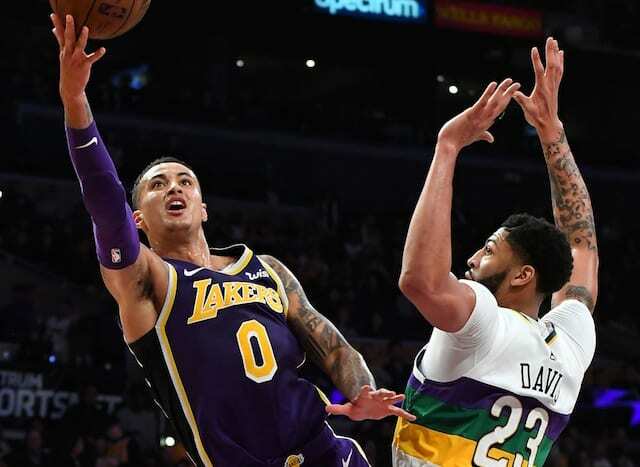 The game made it three-straight in which Bryant had scored at least 50 points, a scoring binge he’d continue by dropping 50 points on the New Orleans/Oklahoma City Hornets the next evening on the second leg of a road back-to-back. 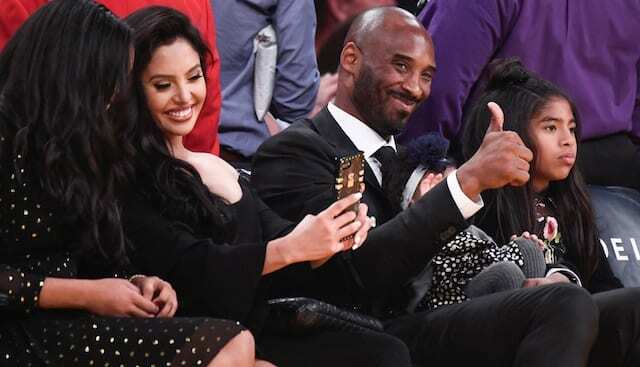 Bryant was in a zone, dropping threes, scooping in layups and tossing in his signature leg-kicking baseline fadeaways with ease, and the whole performance is worth re-watching for anyone needing a reminder of just how great Bryant was at his peak. Or just anyone who enjoys watching crazy scoring performances. 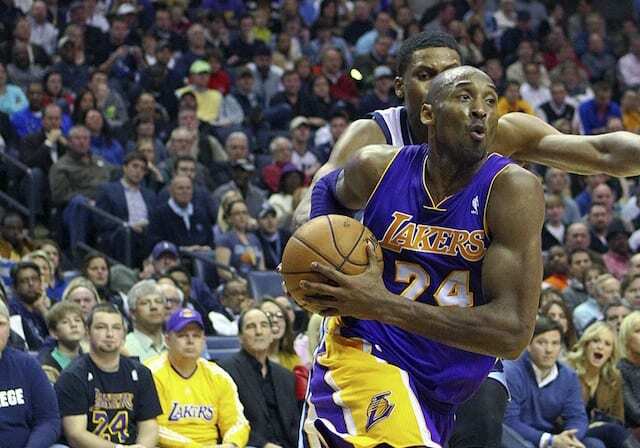 Bryant has had plenty, but his night against Memphis ranks as one of his best.